When you're overwhelmed, stressed out and frustrated, it can be really challenging to make decisions and take action in life and business. Wouldn't you love to have clarity, fun and ease? 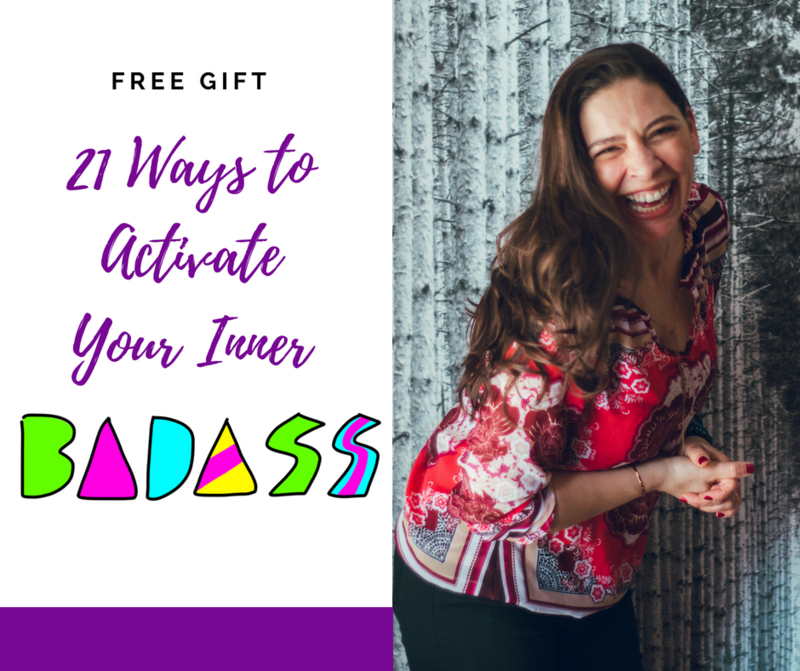 The secret is in ACTIVATING YOUR INNER BADASS. 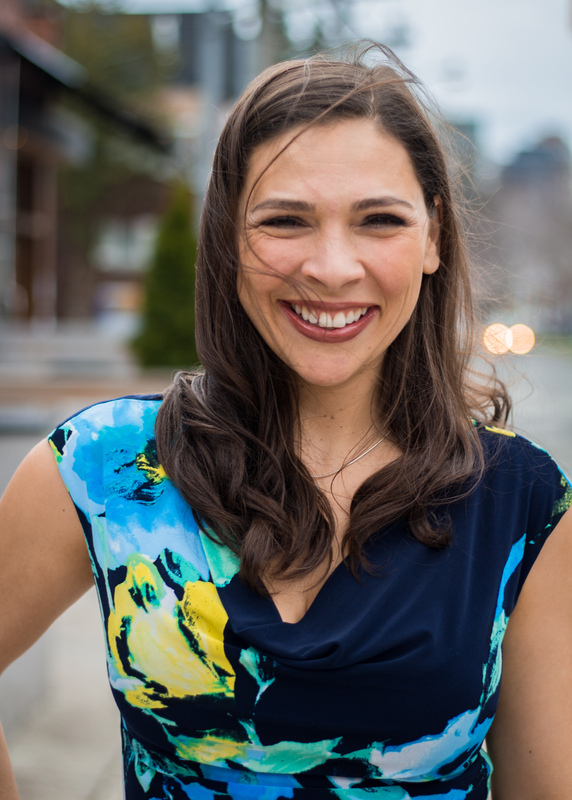 If you are ready to bridge the gap between where you are and where you want to be, I invite you to connect with me for a consultation on how you can step into your power and start seeing results NOW.